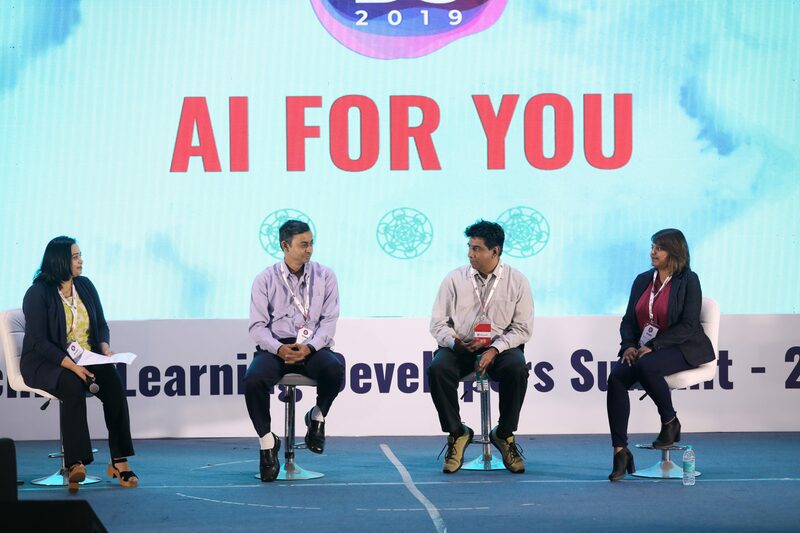 The most talked about technology of the year – artificial intelligence was the focus of India’s first developer summit, MLDS 2019, aimed at machine learning enthusiasts. The two-day summit which featured leading authorities on AI and machine learning space from India, tapped into some of the sharpest minds to understand India’s technological direction in AI, emerging use cases and what developers can do to stay ahead in the AI game. The 2-day conference was structured as a platform for learning and networking, featuring some of the most updated topics in AI and machine learning for the developer community in India. Another key feature was that the content was specifically tailored to the needs of developers and data scientists in India with an emphasis on tools and platforms, built for machine learning. The conference offered delegates three tracks to maximise the learning opportunity – Tech Talks (deep dives into platforms), Masterclasses (hands-on workshops) and Keynotes that gave attendees a high-level overview of the company’s technological direction. A key highlight at the summit was Microsoft which talked about their industry-leading solutions and platforms for AI and analytics workloads. 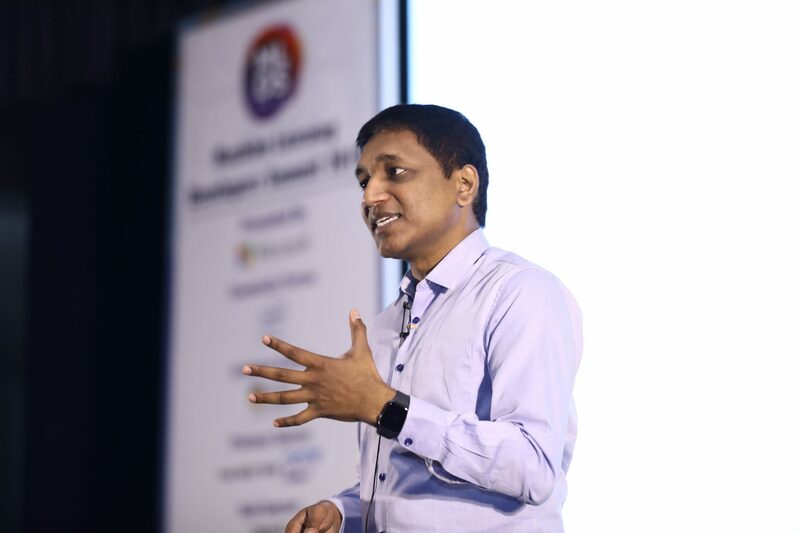 In a well-attended keynote, presented by Sandeep Alur, Technical Evangelist, Developer and Platform Evangelism, Microsoft, Alur explained how the tech giant is driving digital disruption and democratising AI with tailored solutions on Azure. He further outlined the industry-leading solutions and platforms built by Microsoft to help developers build models and deploy them. Talking about how Artificial Intelligence has moved from hype to reality, Alur emphasised how AI has arrived and become mainstream. “AI has arrived for multiple reasons, the first is cloud computing, second is data and the third is algorithms which are available for the end developers to make a call. At Microsoft, the research has been happening for decades. Microsoft’s Azure ML Studio allows developers to quickly build and train ML models and deploy them in production,” he noted, during the keynote address. There was another side of Microsoft that was also widely discussed during the keynote —positioning the Redmond giant asa champion of open source technologies, with the company being the leading contributor on GitHub. Stressing on interoperability, Alur noted, “Even before we acquired Github, we were the leading contributors on GitHub. 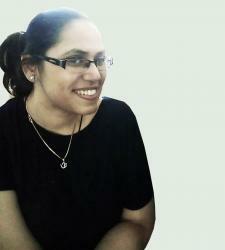 In fact, ONNX is a collaborative initiative by Facebook and Microsoft. The idea is fairly simple, I use Cognitive Toolkit, somebody else may use Tensorflow but can the two co-exist in terms of model interoperability. ONNX, is a format that helps you export models and make predictions with other frameworks”. Up next, Aniruddha Deswandikar, Director, Customer Success Unit (Data and AI), Microsoft, dived into Azure Databricks, an Apache-Spark based analytics service that allows data scientists and engineers to collaborate on shared projects and allows users to build machine learning and real-time analytics solutions quickly. 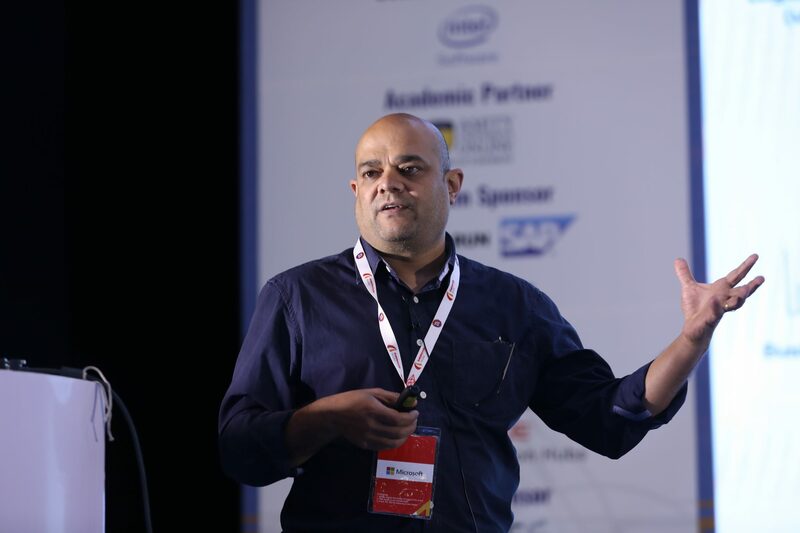 During his talk – Collaborative Cloud Scale Analytics with Azure Databricks, delivered to a packed hall of attendees, Deswandikar shared that the platform, built on Spark can significantly shorten the machine learning experiments. Giving an overview he said, “For long, Hadoop had been a primary way of doing quick data analytics, but that wasn’t enough and we needed more flexibility in terms of analysing our data. There were requirements of analysing it on stream, in smaller batches, doing it in-memory and that’s where Spark came in and became a popular tool for doing any kind of analytics”. Attendees also benefited from a hands-on Masterclass on Data and AI led by Microsoft’s Shweta Gupta, Kishore Shetty, Nalin Mujumdar, Sandeep Alur and Gurusubramanian Balasubramanian that gave the delegates a lowdown on how automated ML can be used to accelerate model development. During the three-hour intensive workshop, participants learnt how to build AI-based solutions on Azure. 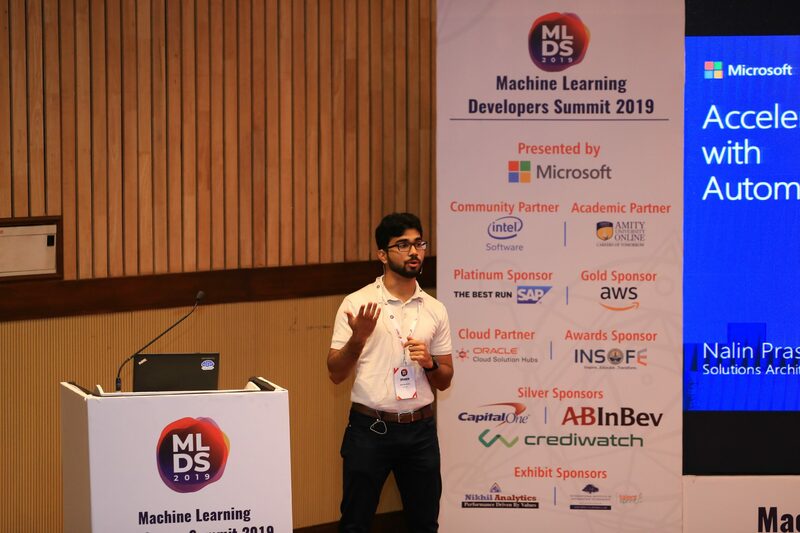 Meanwhile, Day 2 began with a Tech Talk by Nalin Mujumdar, Analytics and AI Solution Architect at Microsoft who gave the attendees an overview of Automated ML, its capabilities and how it can be used effectively to automate the exploration process and optimise models for the desired outcome. Automated ML can be applied for classification, regression, forecasting and is available in the Scikit learn framework. Emphasising the key benefits of Automated ML, Mujumdar shared it can be applied to different models and learning domains. “One can pick the training framework of choice and visualise all configurations in one place,” he said during the talk. Meanwhile, Microsoft’s stall on the exhibition floor was the hub of activity with the tech giant running demos of their Face Recognition API.